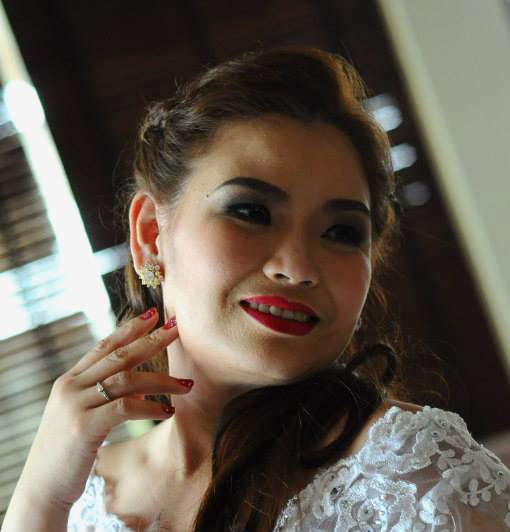 Zharina Tolentino-Bustamante is a dear friend since our college days. She is a type of person who excelled and put her heart in every craft that she is doing. Thanks to you and ate MaryAnn Tolentino-Balicha for such a beautiful, thorough job on my hair and make-up as well as for our moms, sisters and bridesmaid. Thank you for making my special day extra special. You are both truly are gifted artists! Can’t wait for the next time! God bless! Love you!